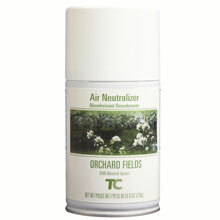 The Pump Systems provide highly effective odor neutralizing through a patented dry spray pump in a non-aerosol alternative. 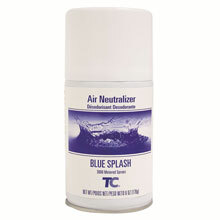 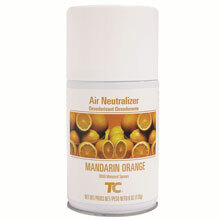 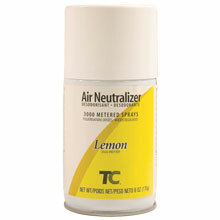 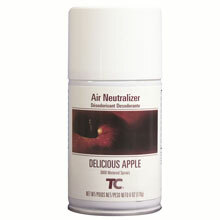 Air Neutralizers all contain Microtrans Odor Neutralizer to lock onto malodor molecules transforming them into a neutral base that eliminates unavoidable odors in the washroom. 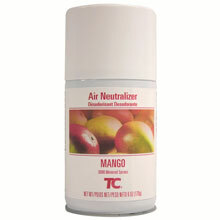 Then Technical Concepts add carefully selected and customer preferred fragrances to raise awareness and reinforce cleanliness of the washroom.